Northeast Guide Service is proud to say that we have a commercial trip planned for every day this month! Not bad for a small whitewater rafting company located in the boondocks, right? Wrong! Greenville, Maine is only in the middle of nowhere if "nowhere" consists of pristine lakes, towering mountains, rushing rivers (our favorite!) and lots of fun! 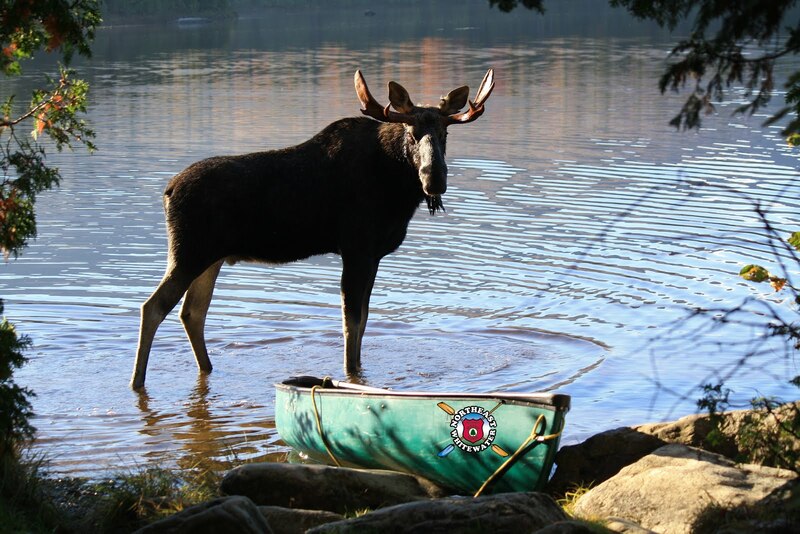 The Moosehead Lake area has so much to offer, from hiking, swimming, biking, boating, rafting and wildlife to shopping, inn-hopping, dining, and more! The opportunities are endless. Book a trip with us and we'll direct you to other things to do in the area. Our guides are valuable in many aspects. They are the "muscle" behind our company. Without them, what could we call ourselves? Northeast Service? Maybe not even that, because our "service" is guiding. The point is, one of the most valuable and underrated qualities that our guides bring to the table is KNOWLEDGE. Who knew that they were the brains, too? Our guides can provide our guests with invaluable information about Greenville, Maine and the broader Moosehead Lake area. What am I getting at? Plan a trip with us and you won't be bored! The Forks is all about rafting. Greenville is about the outdoors in general. It's about getting out into nature and having FUN, whatever activity you choose. 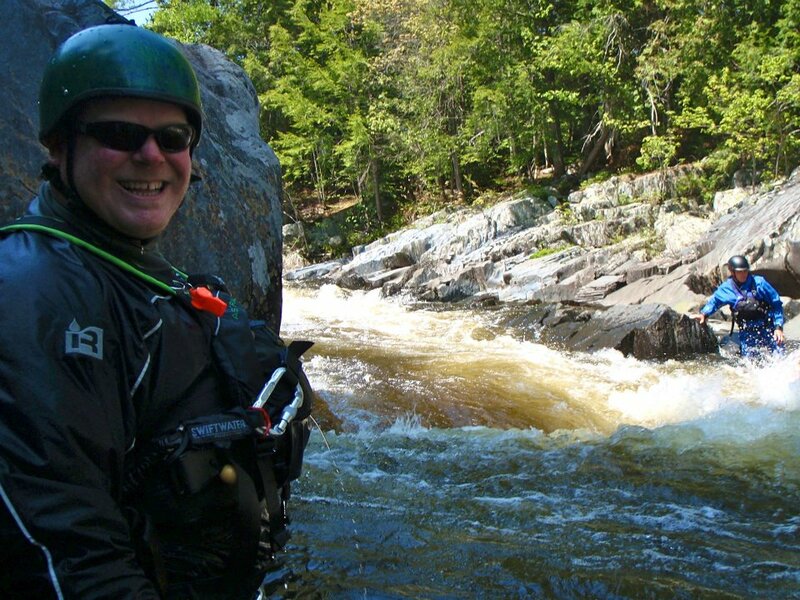 Come on an adventure with Northeast Guide Service and you'll get a whole lot more! Water rafting is high on many people's list of things. 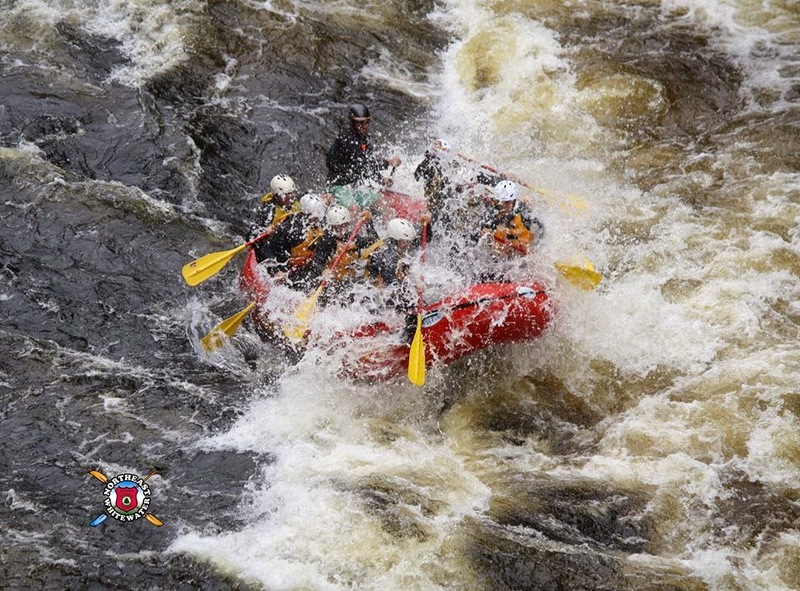 I consider water rafting as one of the most exciting adventure sports.